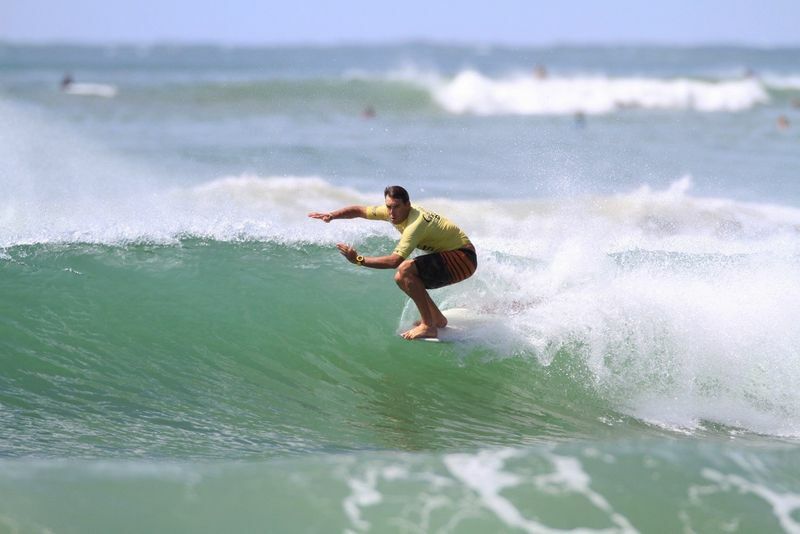 We are excited that the Noosa Festival of Surfing will continue to be held in Noosa. This follows a change of management following the 2018 event. There’s a lot to be excited by, for example, this is the largest surfing event in the world by competitor numbers. Please come and join us for this phenomenal celebration of surfing and surfing culture. Under new management, all the signs are out that this year’s festival will be as similarly successful as previous events. World Surfaris is being contracted by the event owners, the Noosa Malibu Club, to operate the event. World Surfaris is a full-service travel agency specialising in surfing holidays. Consequently, these guys know a thing or two about surfing, surfing events and surfing holidays. There are separate events for women, men, juniors as well as for professionals, amateur and teams. Furthermore, the organisers confirm that yes, once again everyone’s favourite, the Dogs on Boards event is still happening. For fans of Noosa and surfing, this event combines the best of both worlds. For anyone who has not visited before during the surf festival, add this event to your bucket list. Some of the world’s best long-boarders converge to test the breaks and the surfing is world class. Likewise, Noosa comes alive with an entertainment program centred at Main Beach. Everything is accessible and the festival vibe is relaxed and family oriented. The Cove Noosa is the perfect place to stay and enjoy the Festival events. Don’t miss out, check availability today!